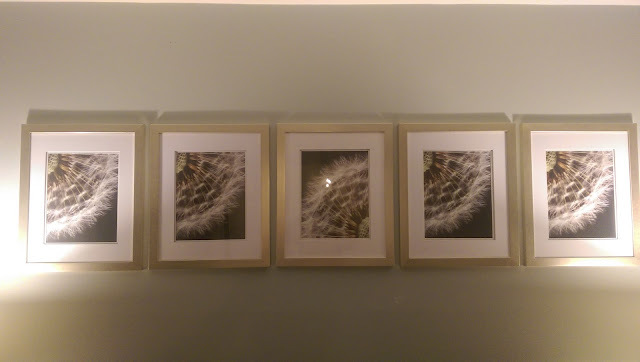 Well, getting the frames straight on the wall isn't easy. But with a little effort, you can do it. Nah, that's what came with the frames. She is going to put some of her own in there soon. Thanks Brad.